The kittens went for their vaccinations this week and have passed their health check with flying colours. 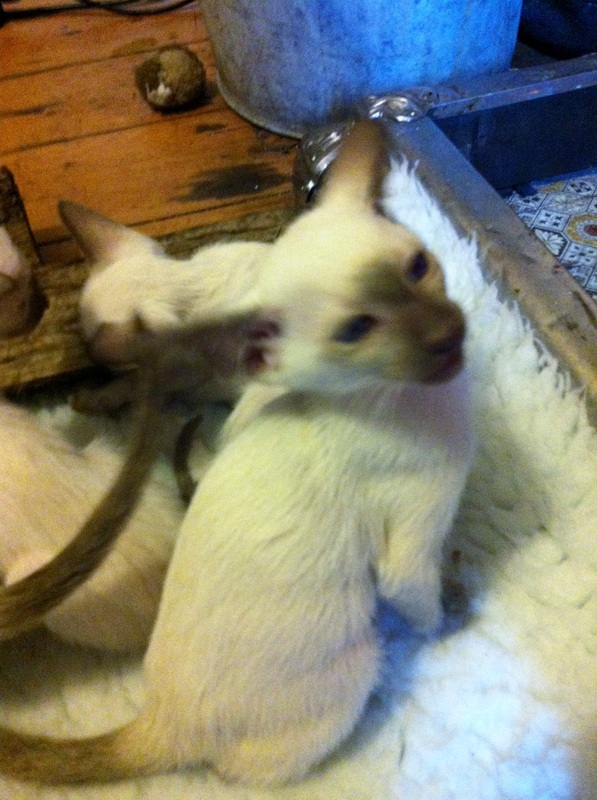 The vet, nurses, receptionists and everyone in the waiting room loved them and the kittens played up to all the attention by purring non stop. 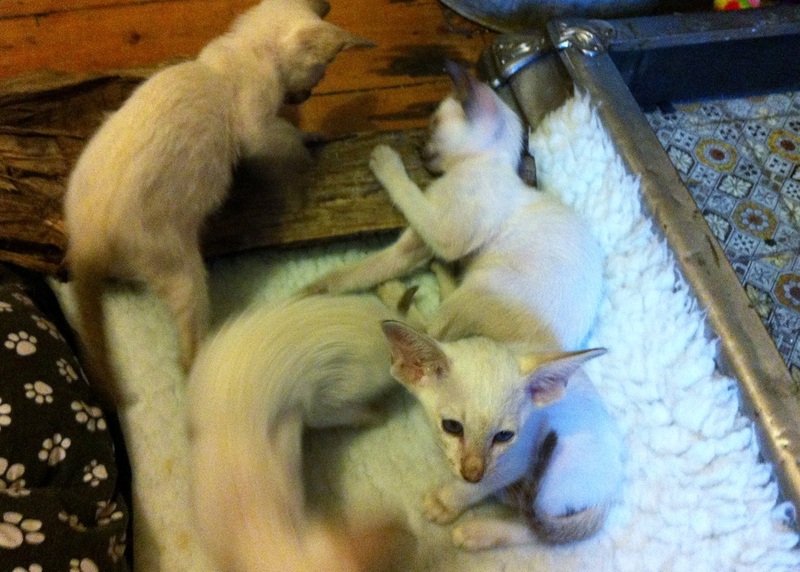 All the kittens behaved well for the vaccinations and I'm pleased to report there have been no ill effects following them. 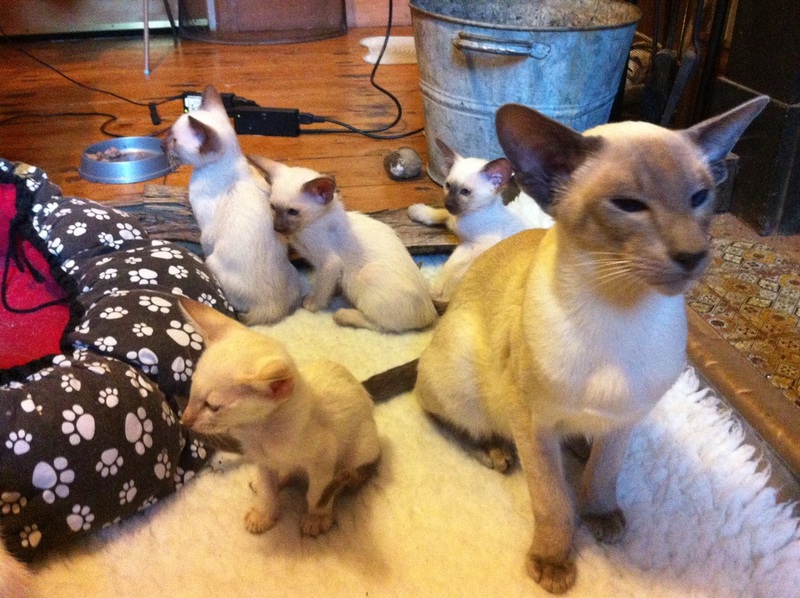 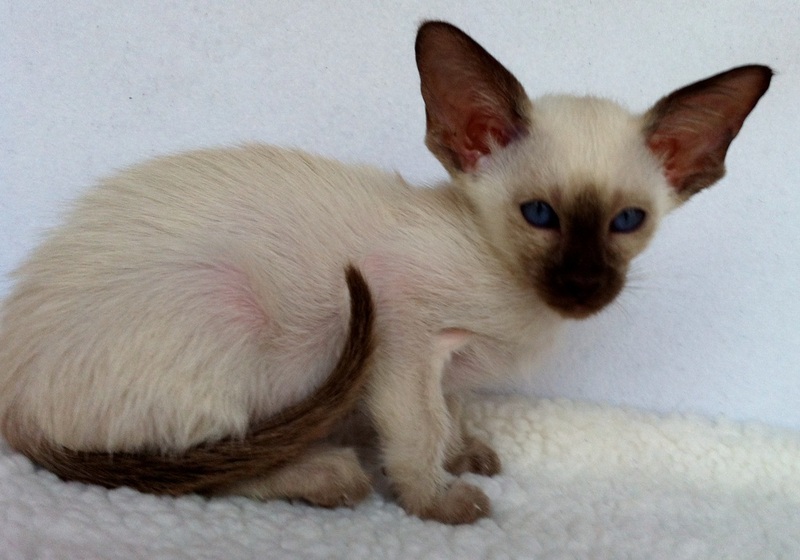 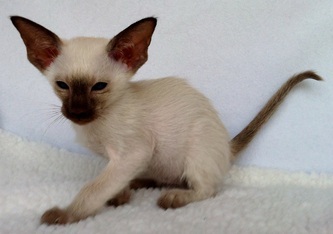 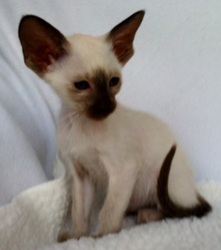 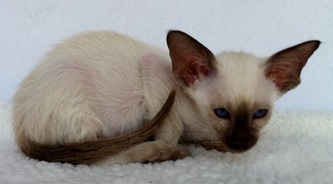 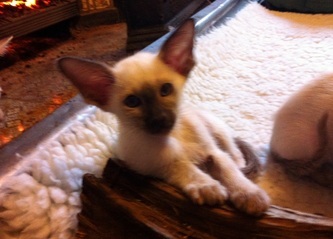 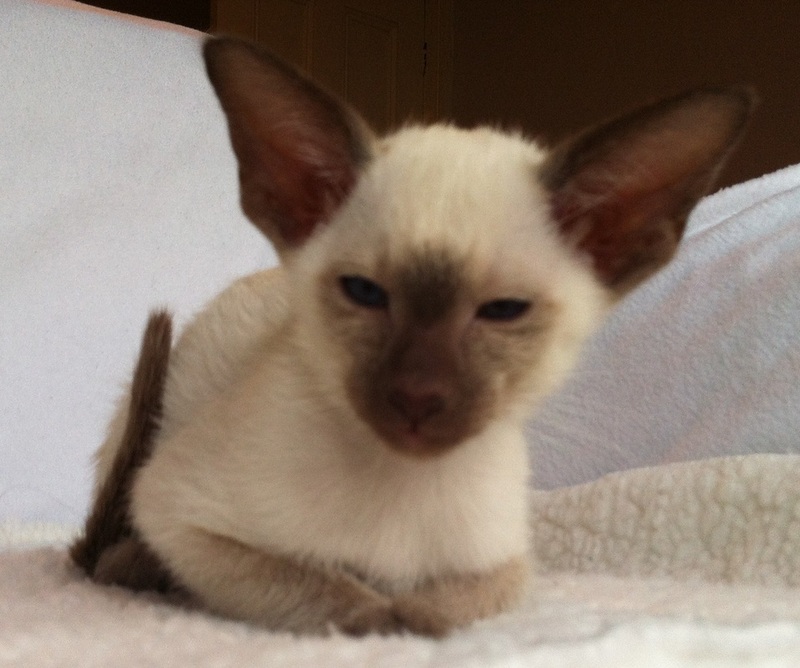 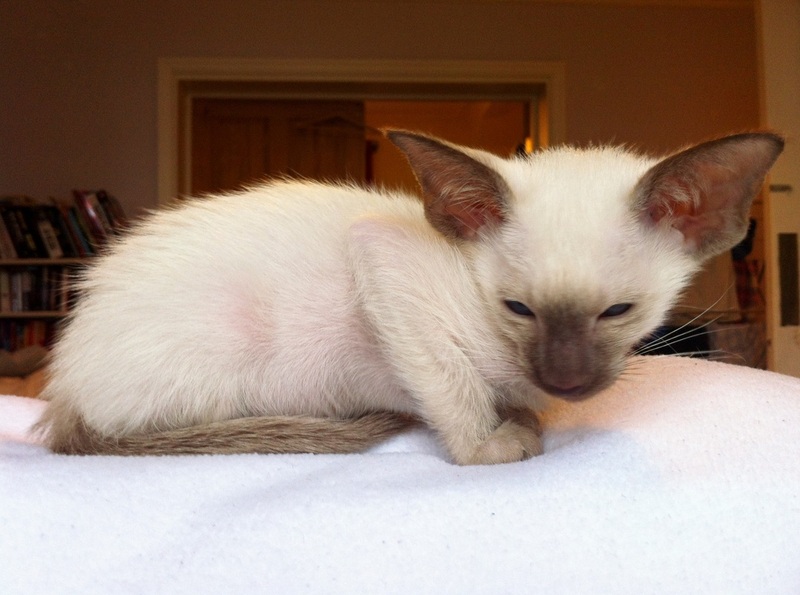 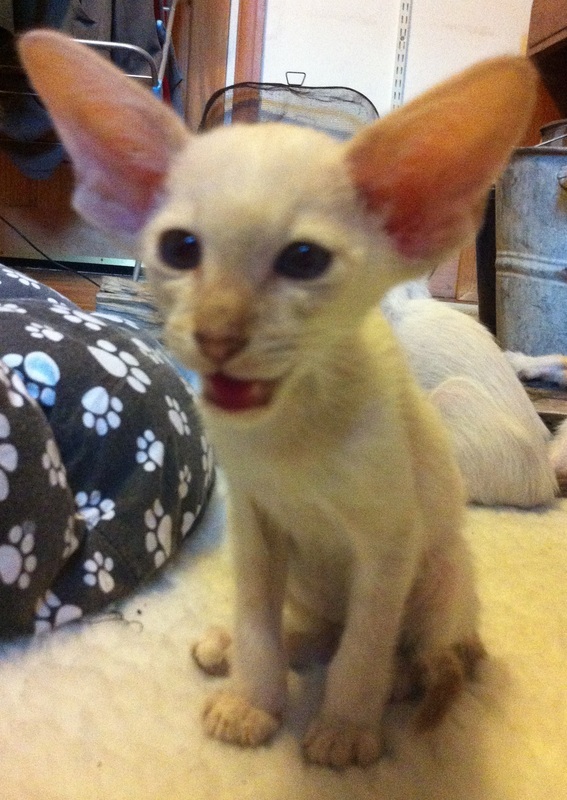 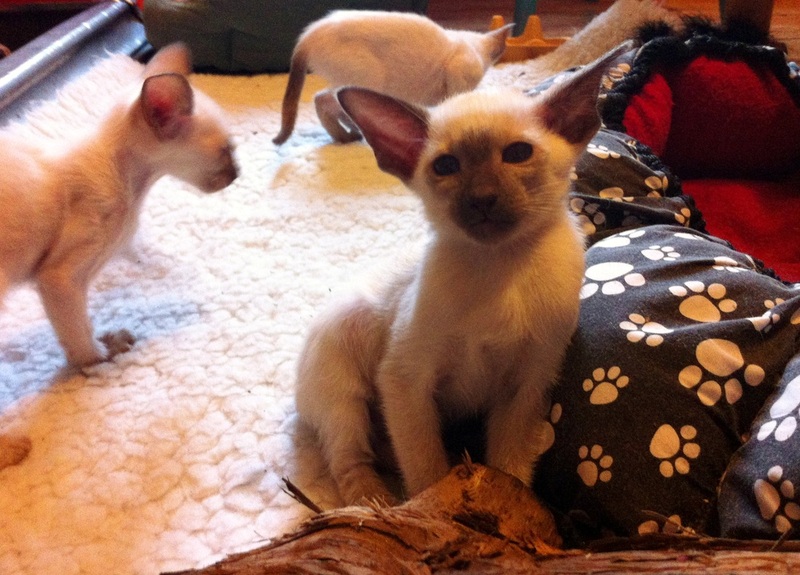 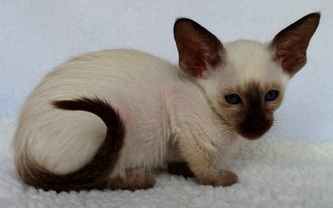 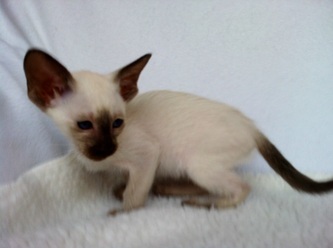 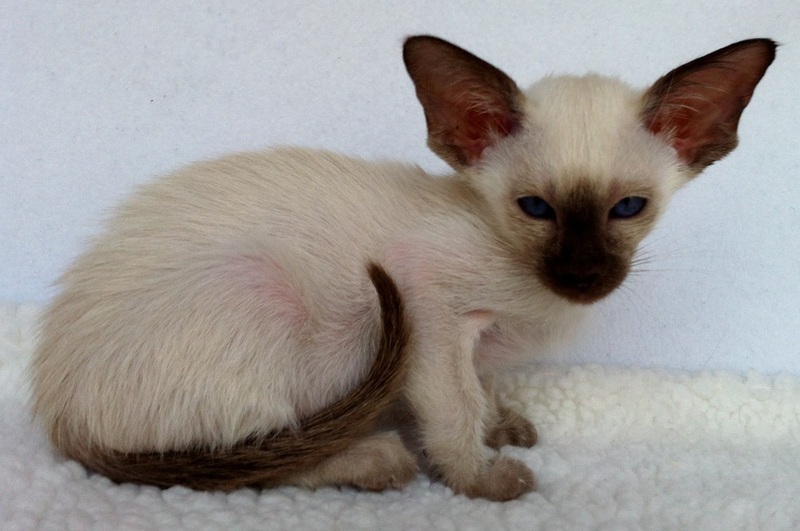 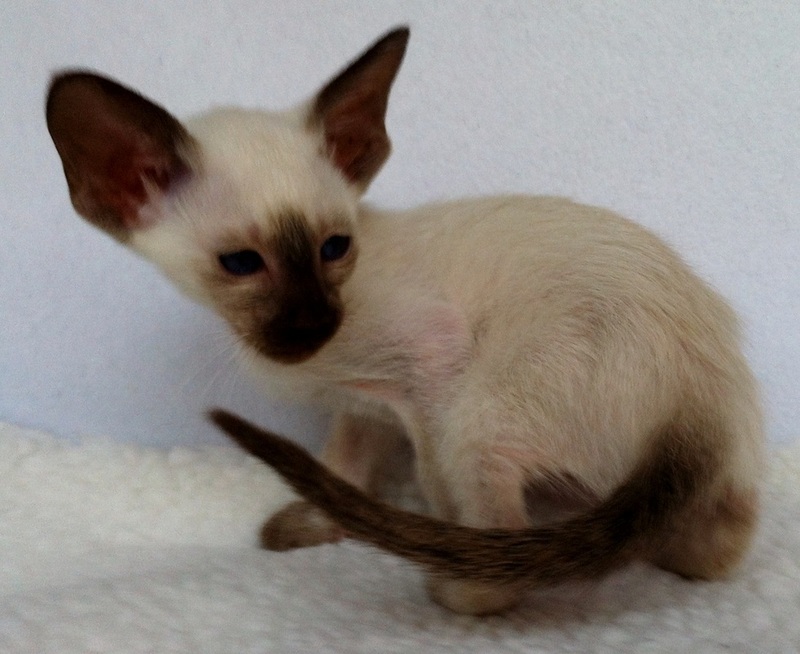 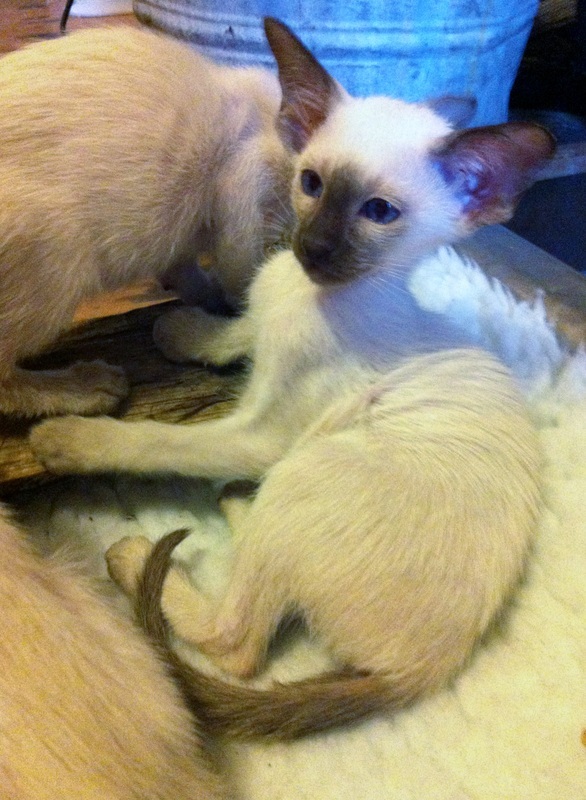 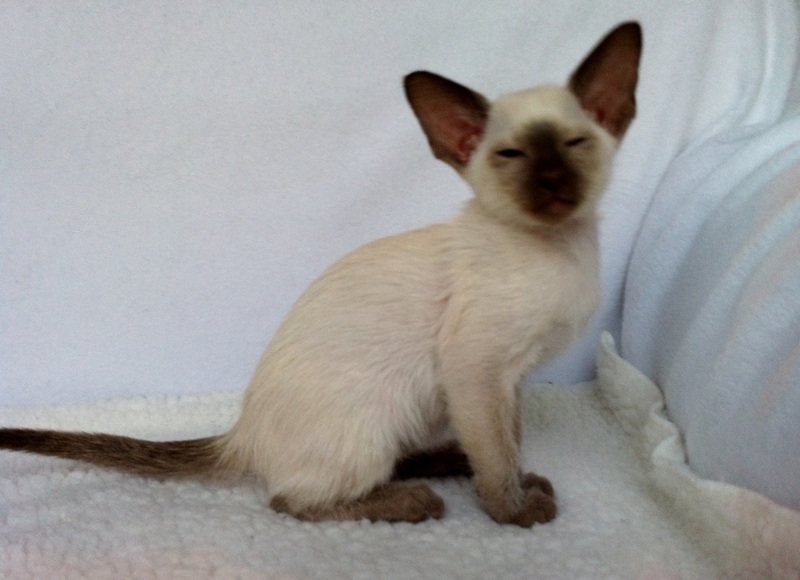 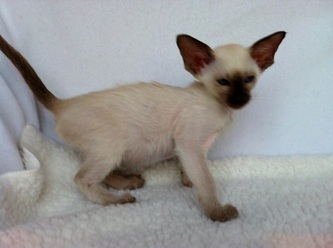 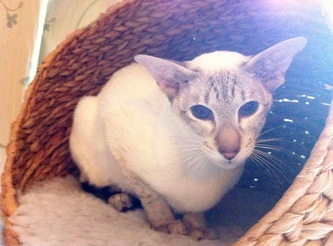 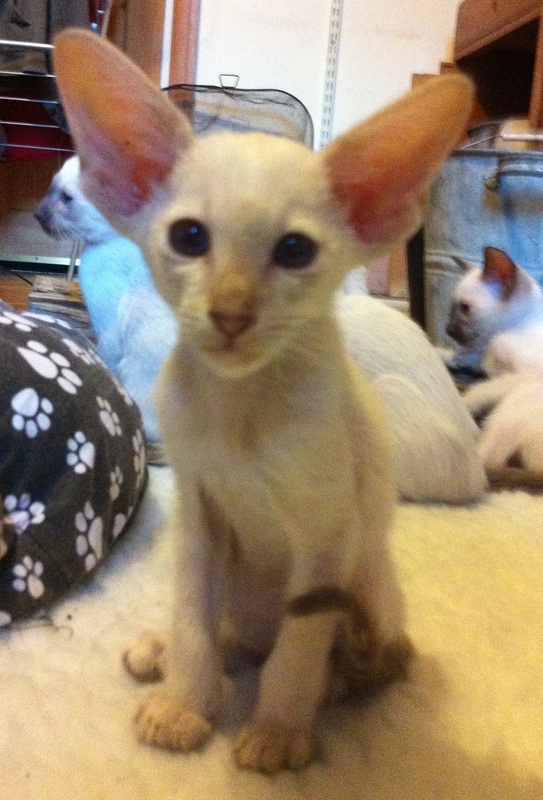 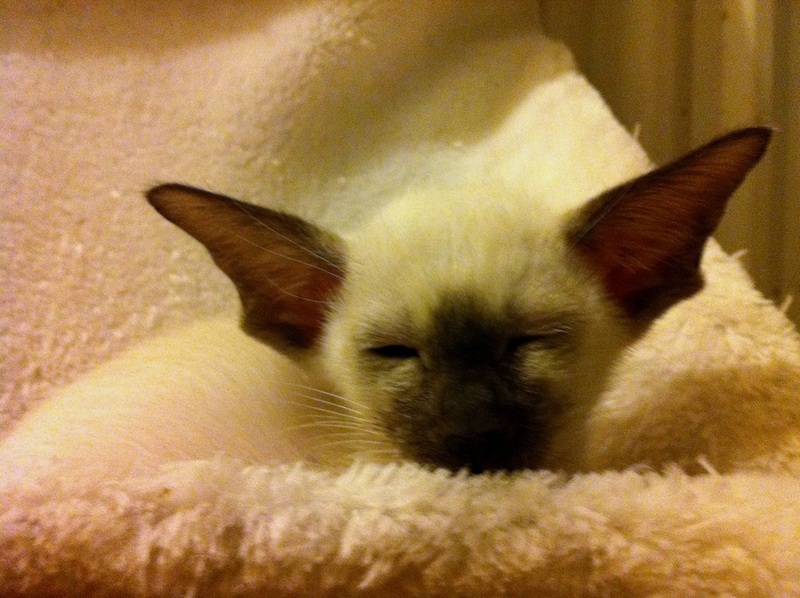 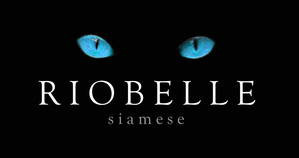 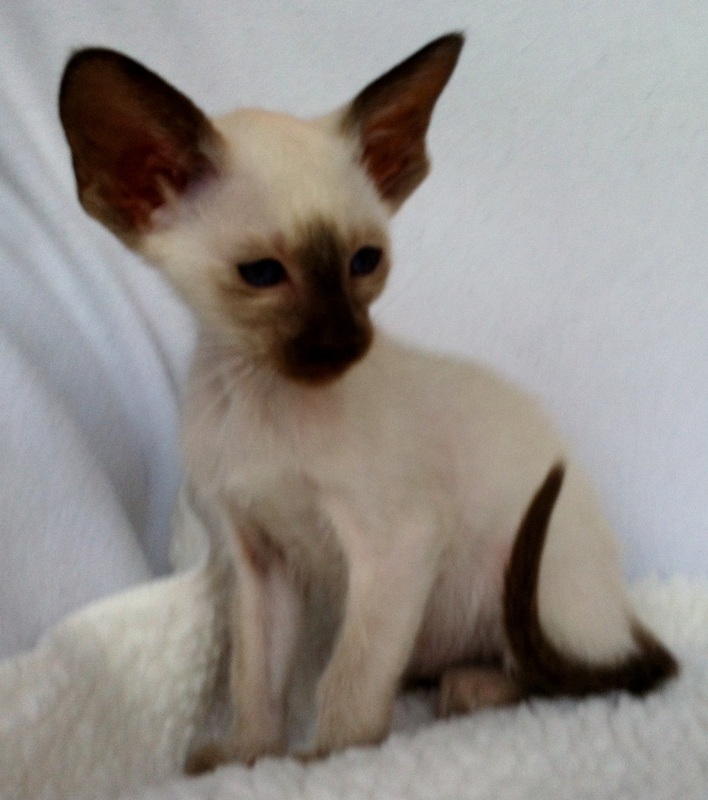 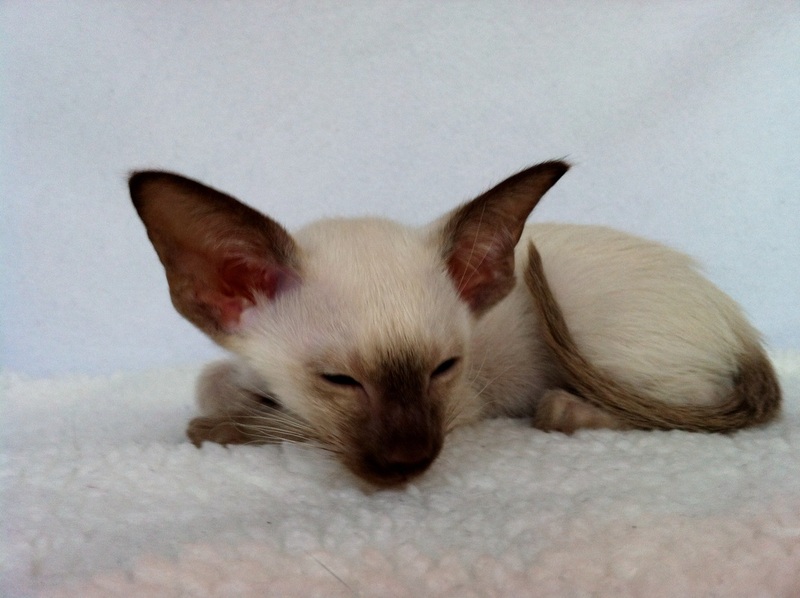 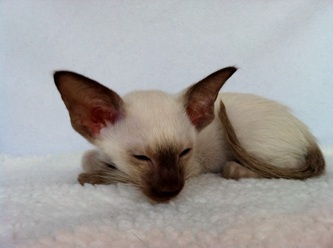 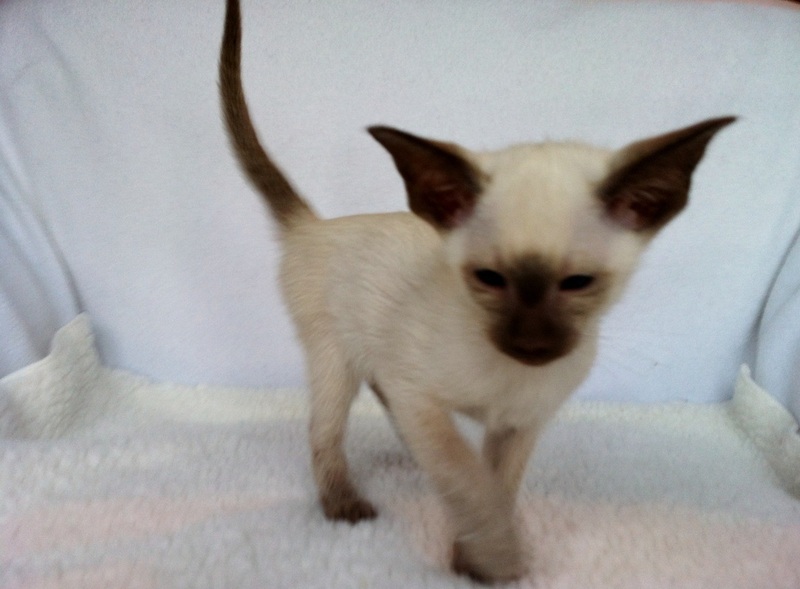 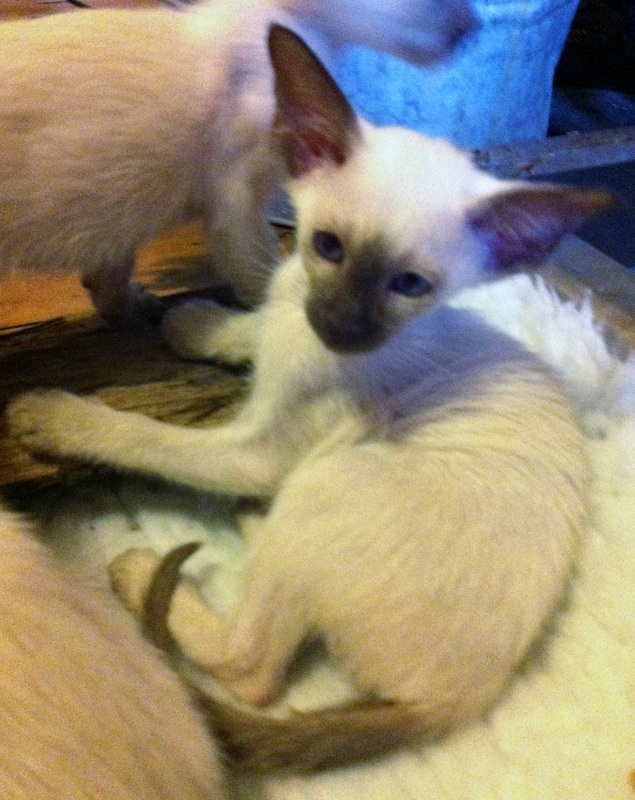 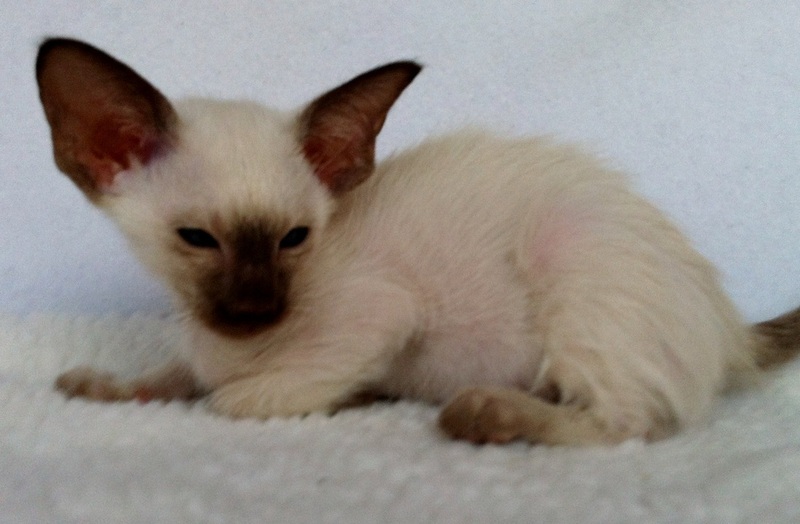 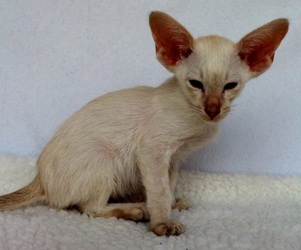 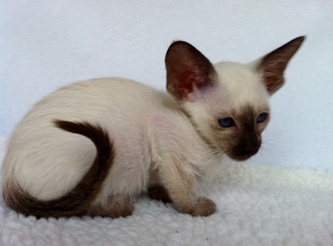 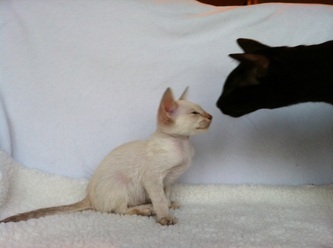 I am delighted that Truffle will be going to a home with his sister Cocoa (who will be called Pearl). 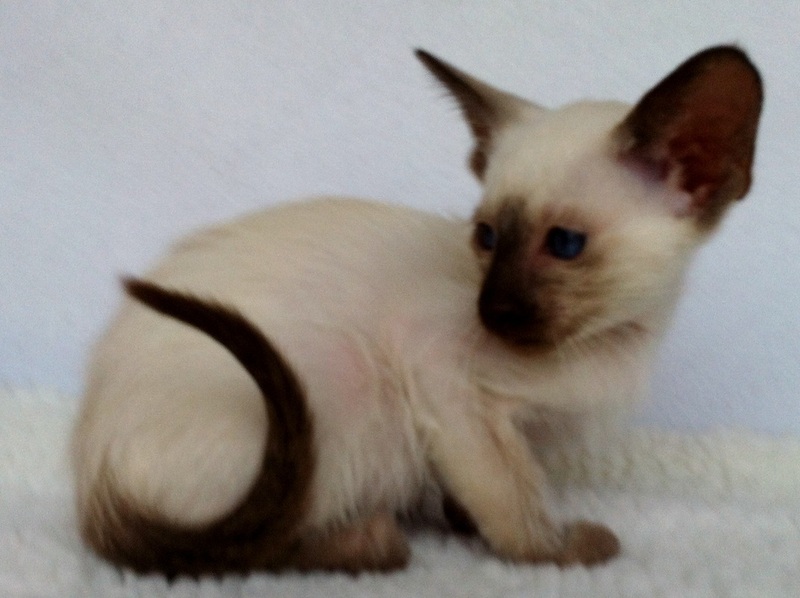 We have decided that as Praline is the smallest kitten he will stay at home with his mum over Christmas before looking for an extra special home after New Year.